The township is served by four fire companies based in neighboring communities: New Kingstown Fire Company, Carlisle Army Barracks, North Middleton Fire Company, and Shermansdale Fire Company. The ambulance and rescue companies serving the township are: Carlisle Community Ambulance, Silver Spring Ambulance and Rescue, Cumberland-Goodwill Squad and West Shore EMS. Congratulations to Fire Chief Ed Beam!! Middlesex Township Fire Chief Ed Beam was recognized by the Pennsylvania State House of Representatives and State Senate for 50 years of Fire Service to the community. Ed began his fire career in 1961 with the Union Fire Company. When he moved to Middlesex Township, he joined the New Kingstown Fire Company. He served as President and Deputy Fire Chief for many years. He has served as Middlesex Township’s Fire Chief for 18 years. 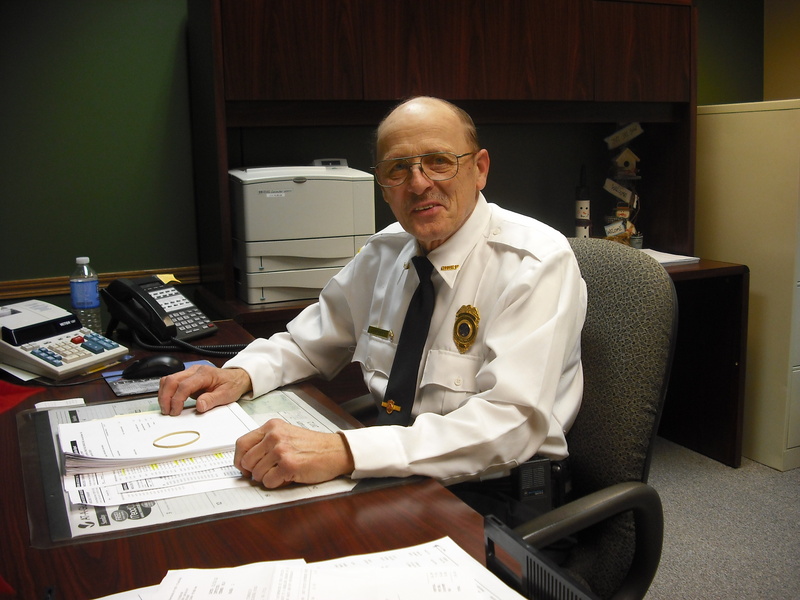 He was also appointed township Emergency Management Coordinator by Governor Thornburg in 1981. Ed serves many other roles in the township. He responds to health emergencies, vehicle accidents, hazardous materials incidents and disaster emergencies. He provides public education and fire safety inspections. Ed is instrumental in lowering the cost of residential and commercial fire insurance by bettering the ISO rating of the township. He does all these things as a volunteer. Ed thanks his family for the support they have given him over the years, and he says he is glad that he can help and serve the community. He hopes that younger people will get involved in the emergency services. Ed is a humble man, but if you see him, please let him know how much he is appreciated. 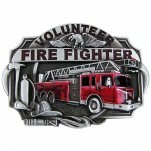 Fire fighters have to respond to those in need any time of the day or night, attend training to keep updated on the latest methods and still hold full-time jobs to support their families. Their dedication to the community is tremendous, and we are grateful for all they do. 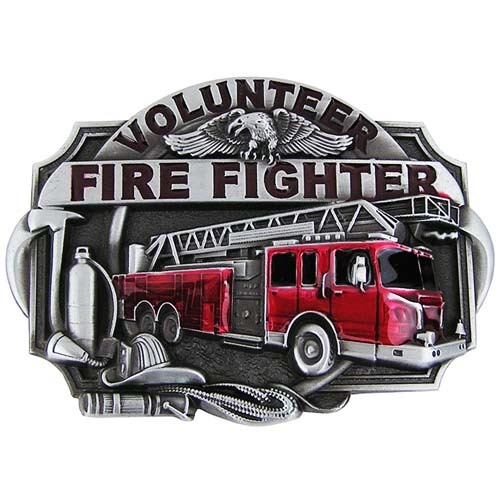 If you or someone you know would like to volunteer in the emergency services, please call the Township 249-4409 or 795-9631.